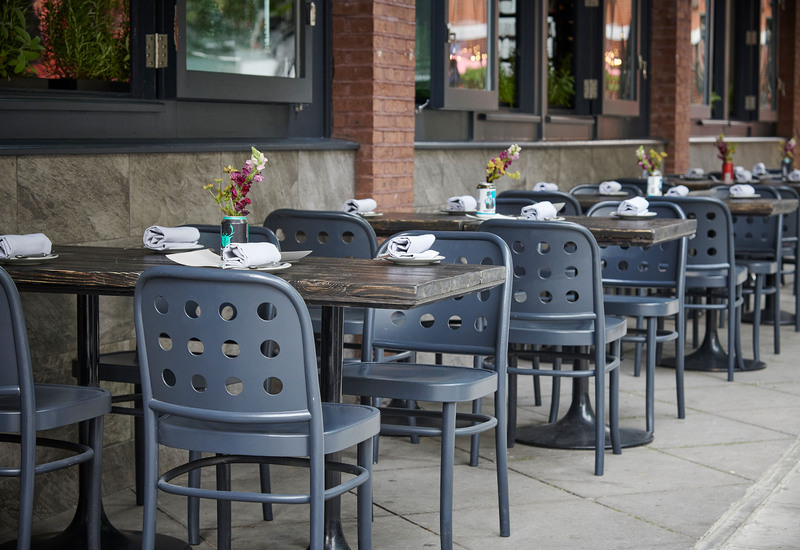 The Frog Hoxton offers vibrant and refined cooking from critically-acclaimed chef Adam Handling, in a relaxed but lively environment. 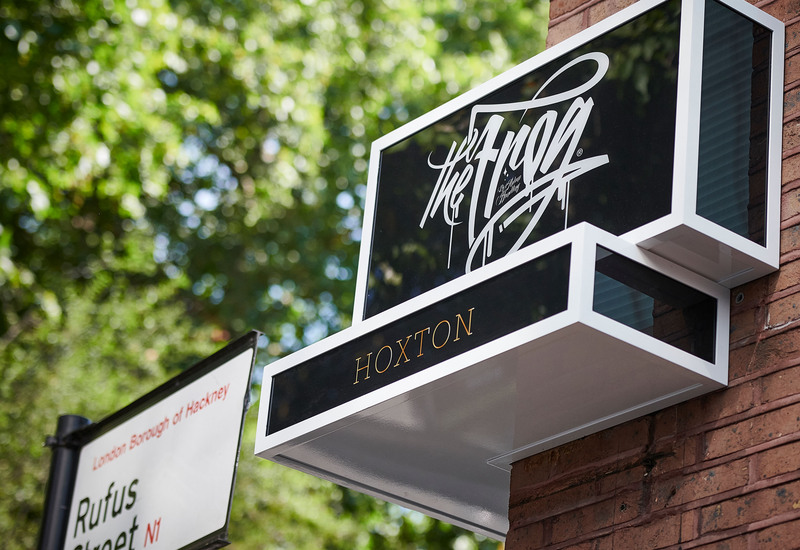 At The Frog Hoxton you’ll find a thoughtful and innovative menu that has been designed with a sharp emphasis on zero-waste. 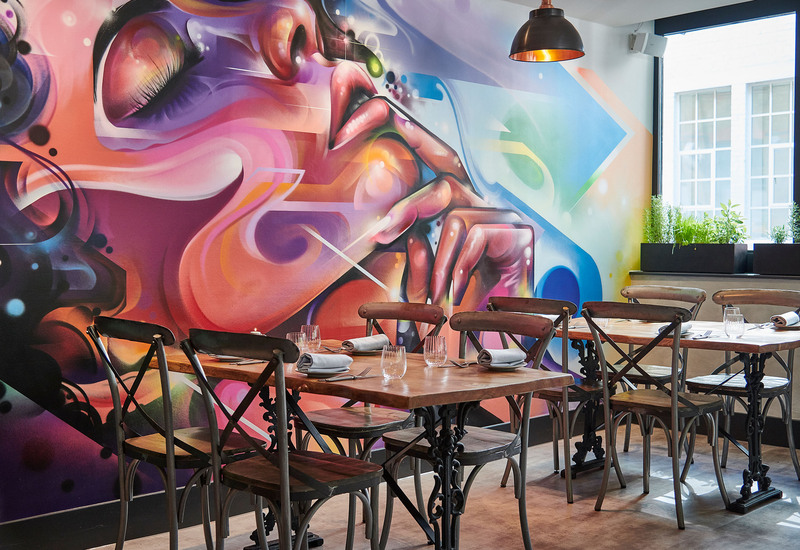 Described by Adam as “how I would want to eat out”, guests at The Frog Hoxton are invited to feast on regularly changing plates that sit alongside signature Frog dishes like the now legendary Cheese Doughnuts and Chicken Butter. 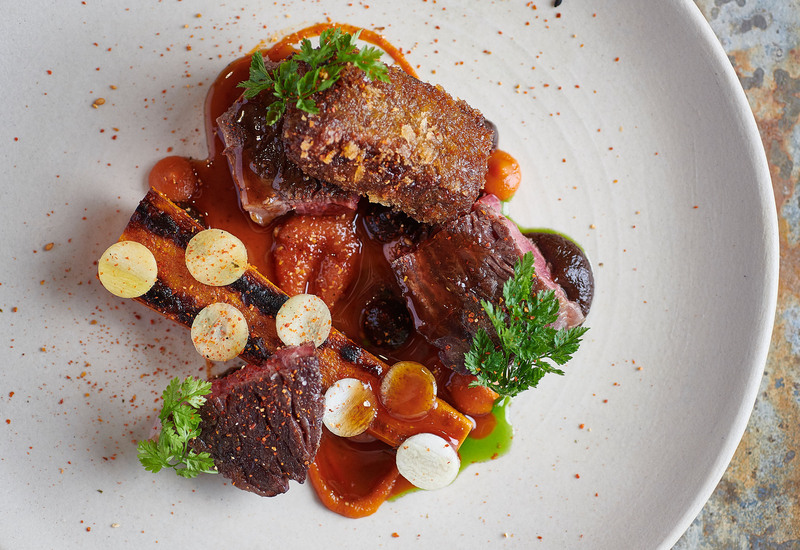 There’s also a seven-course tasting menu available, featuring more artful and balanced dishes – all created using sustainable, seasonal ingredients.